Thank you for your interest in joining the Thursday Network! 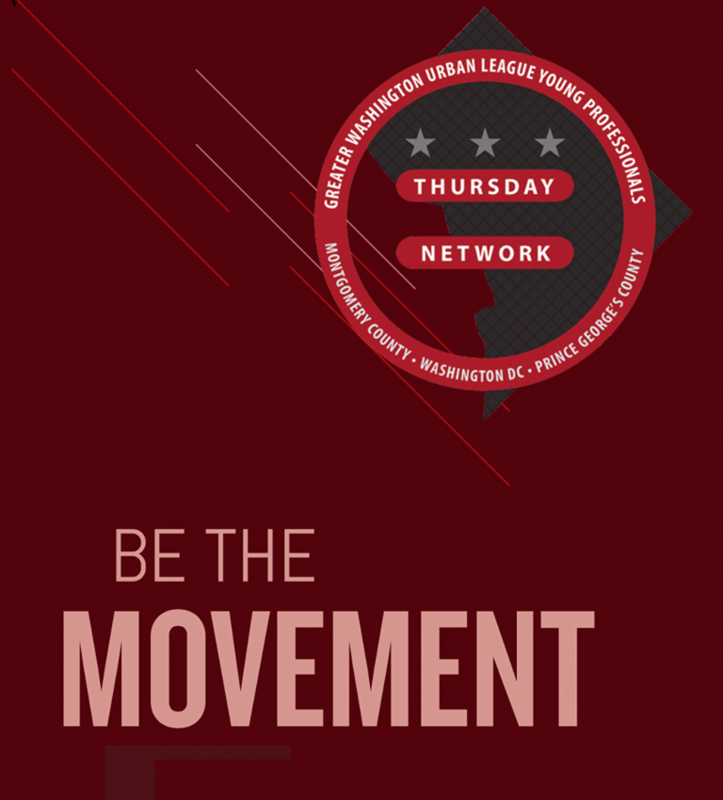 Thursday Network (TN) is an organization committed to uplifting the Metropolitan DC area while fostering the personal and professional development of our members. Our membership is comprised of young professionals ages 21-40. We look forward to your participation in continuing our efforts to make a difference in the Greater Washington DC community. Our members play an active role in our community-service projects and are encouraged to participate in at least three community service events per year. In order to become a member, you must complete an application and pay $100 dues, which entitles you to membership of the National Urban League, Greater Washington Urban League, Thursday Network and National Urban League Young Professionals for one year. All potential members are encouraged to attend a General Body Meeting and New Member Open House before joining Thursday Network. Please check our Calendar for our upcoming General Body Meetings and New Member Open Houses. For more information contact membership@thursdaynetwork.org. Click the link below to complete the application & payment.